(MENAFN - UkrinForm) National producers of agricultural products are entering the European market with new products. 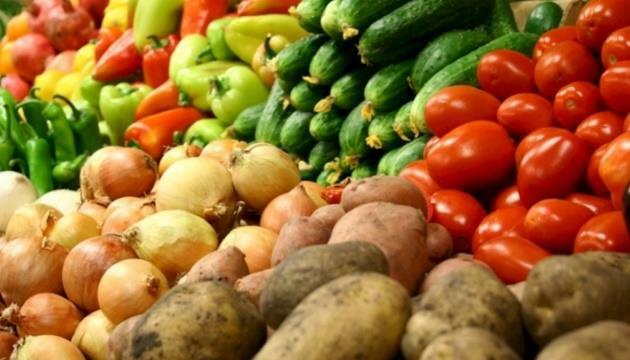 Deputy Agrarian Policy and Food Minister of Ukraine Olha Trofimtseva said this in comments to Ukrinform on the sidelines of the largest trade fair International Green Week in Berlin. 'Our producers are gradually studying the European market and entering it with new products, she said. She told about new products that include mushrooms, butter and other dairy products. Previously, these products were not available at all or in very small quantity. Also, she called garlic, a tariff quota for which Ukrainian producers did not take until 2017, and last year it was almost 100%. Trofimtseva hopes that this year the situation will repeat. Traditionally, the quotas for mutton and beef are not taken, because we have not opened these products for export to the EU. As for products that are in demand, such as honey, juice, the annual quotas for which are taken in a matter of weeks, the situation can change. In particular, given that honey will be less produced, the exports to the EU countries will be reduced. In general, Trofimtseva sees "good prospects" in terms of cooperation with the EU. Bilateral trade in the agricultural sector is growing, and the free trade area "works for two parties." 'We are pleased with both trade and cooperation aspects, the deputy minister summed up. According to her, for 11 months of last year, the agricultural and food trade turnover between Ukraine and the EU increased by 11% or $778.6 million compared to the corresponding period in 2017 and reached $8.01 billion. At the same time, the Ukrainian agricultural exports to the EU countries increased by $362.3 million and reached $5.6 billion. The EU is among the five major trade partners of Ukraine in agriculture.